Is your daughter like us? Is she obsessed with The Little Mermaid, Sleeping Beauty and Cinderella? Then treat her to a Princess Party she will never forget. One of PARTYpoopers most popular birthday party themes for little girls is our signature princess party. Your daughter and all her friends can celebrate for the day as princesses. They dress in princess costumes, sing enchanting songs, dance, play fun games and enjoy delicious food and snacks. Each princess party is hosted by a real live princess leading the festivities. 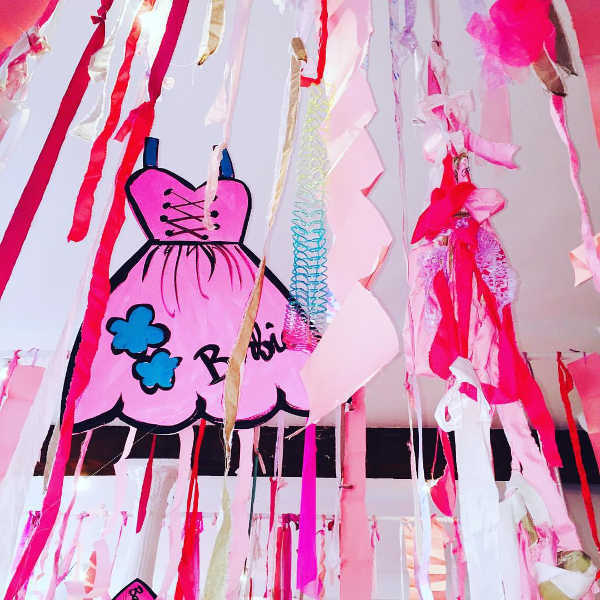 PARTYpoopers has been conjuring up New York Princess Parties since 1991. We venture through the forest with you, suggesting different princess party ideas that fit your vision and your budget. We can turn any venue in NYC - including your home - into a magical fantasy world customized just for your daughter. BTW, Princess Parties are not just for Birthdays.. PARTYpoopers can customize princess parties for ANY special occasion. Throw one to commemorate seasonal gatherings, school events or even a Quinceanera. Every child is unique, so every PARTYpoopers princess party is unique. There are as many types of princess parties as there are princesses. Consult with one of our party-planners to design the perfect Princess Party for your daughter. Let's Plan Your Princess Party Today.